In the shadow of them all lies Zoba, strongman ruler of Russia and puppet-master of the world's darkest operatives. Can Joe save himself from this dangerous web of power and revenge? Where can he run when there's nowhere left to hide? Please note: this book contains strong language and scenes of torture. 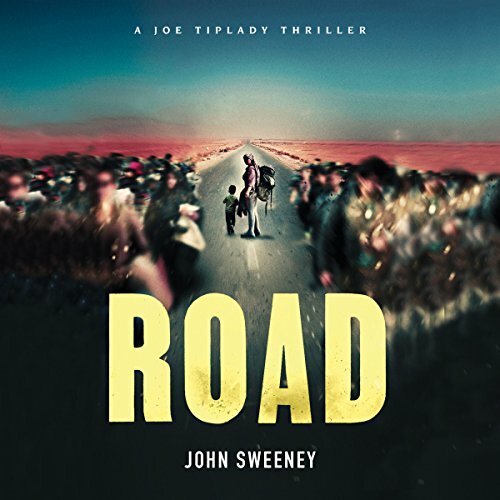 ©2016 John Sweeney (P)2016 Brilliance Audio, all rights reserved. In the feeble light of a London winter, Joe Tiplady walks his dog in the snow. He is not alone. Two men are tracking him, as is a woman with wolf eyes. Soon Joe will find himself caught in a storm of violence and retribution that he does not yet understand. Around the world, a chain of events is in motion that will make Joe a priceless target. 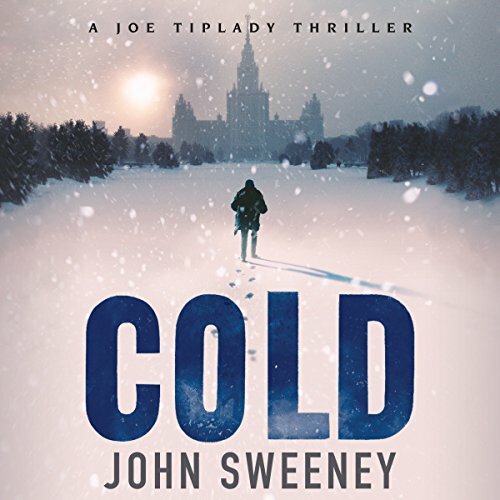 A retired Soviet general hunts for his missing daughter after a series of brutal murders. A ruthless assassin loses something so precious he will do anything to get it back.